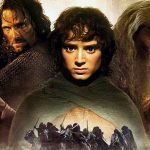 With billions of people on our planet, human lookalikes are relatively a common sight and people relatively often stumble upon someone who looks like them or someone they know. However, having a huge resemblance with an animated character is a completely different story. 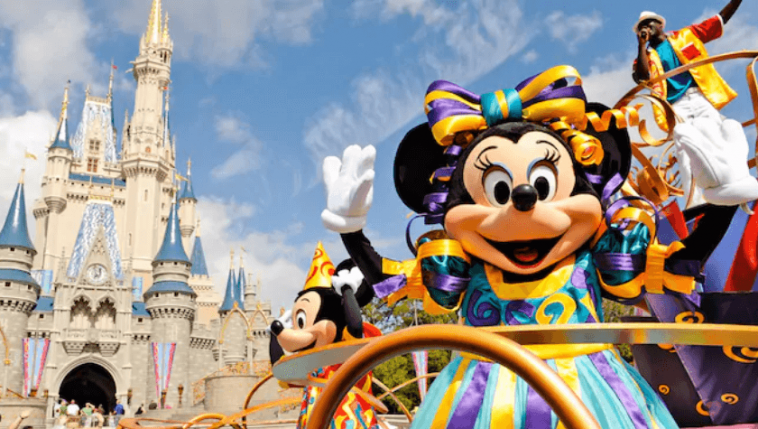 The magicians at Disney always design their characters to be perfect in every way or to have some unique features that are truly distinctive. But apparently even despite these efforts there are people in the world who look as perfect as them. You should believe us when we tell you that the resemblance is sometimes uncanny and it will blow your mind. Feast your eyes on the following 13 images. 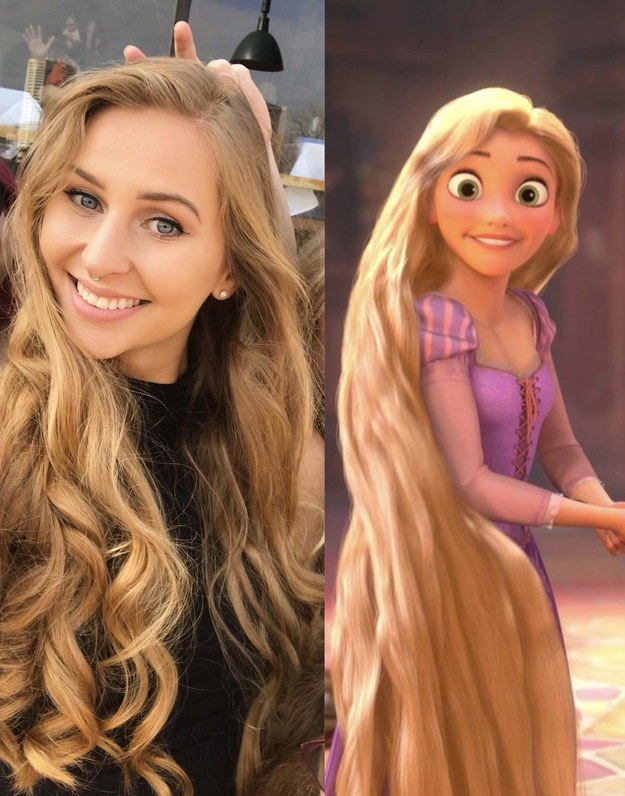 We’ll start off with the Rapunzel lookalike, and she is absolutely gorgeous! 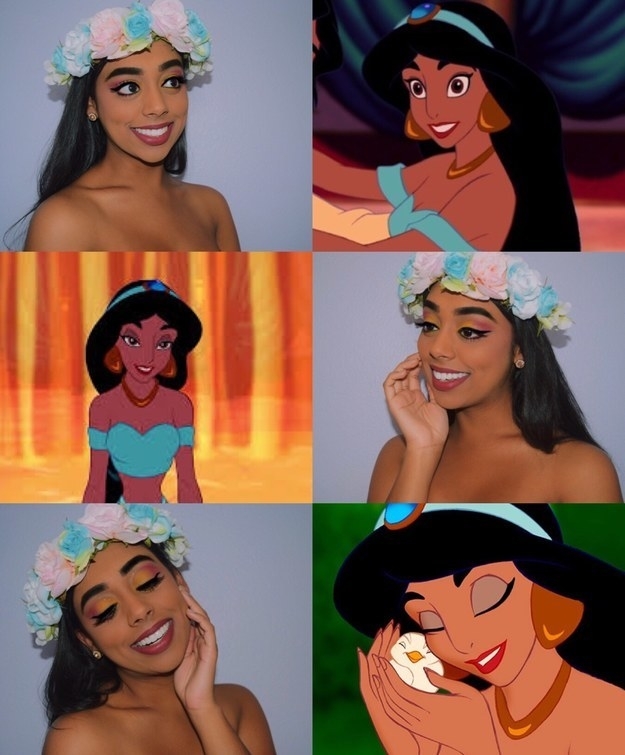 Everything about her is the same as the animated character – the long golden hair, the smile and the eyes. She is as real as possible and it must be thrilling to meet her in person. 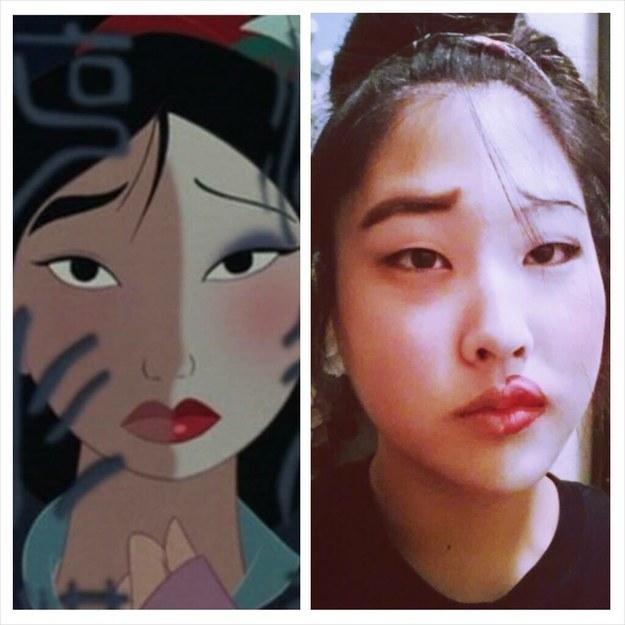 This girl even added a few touches that turn her into a living and breathing Mulan. The resemblance is pretty huge and she also has that same slightly melancholic look like as well, which adds to the image. 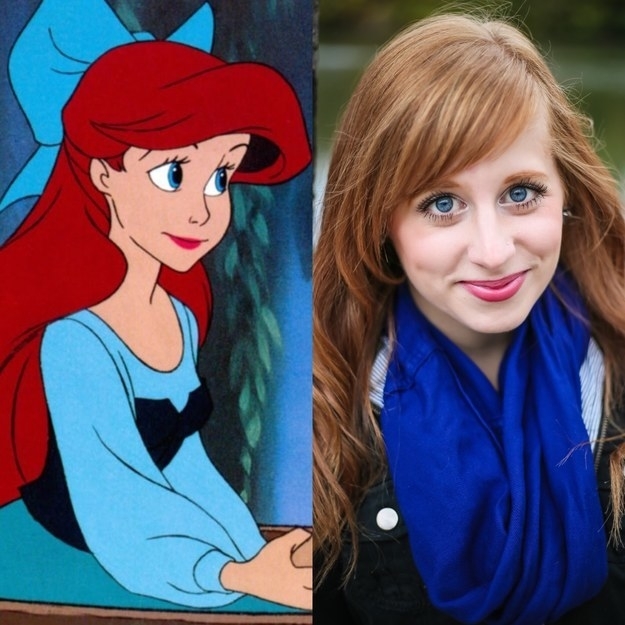 Yep, it’s Ariel in real life. The girl looks stunning with those huge and deep eyes, and even her hair falls the same way as Ariel’s. Being a mermaid in real life must be tough, though. It seems that in some cases it’s not just the make-up or the perspective. 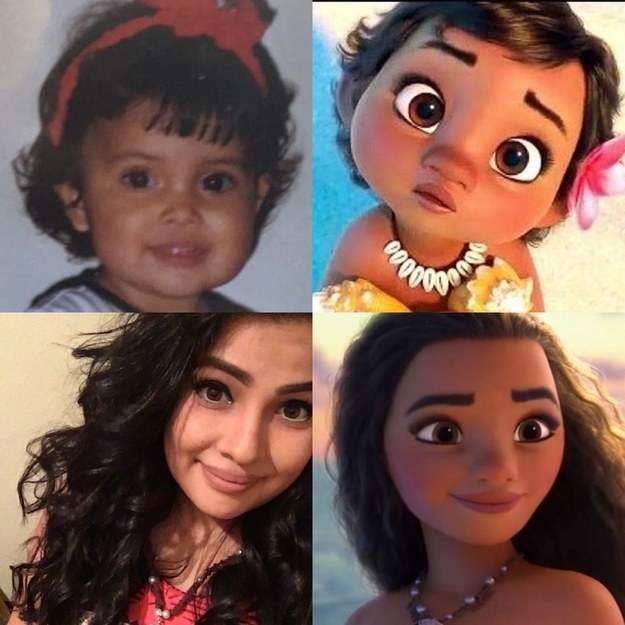 This girl has been the real version of Moana since birth. Just look at that cute toddler! And the little girl grew to be even more stunning, and looking exactly like the animated character. 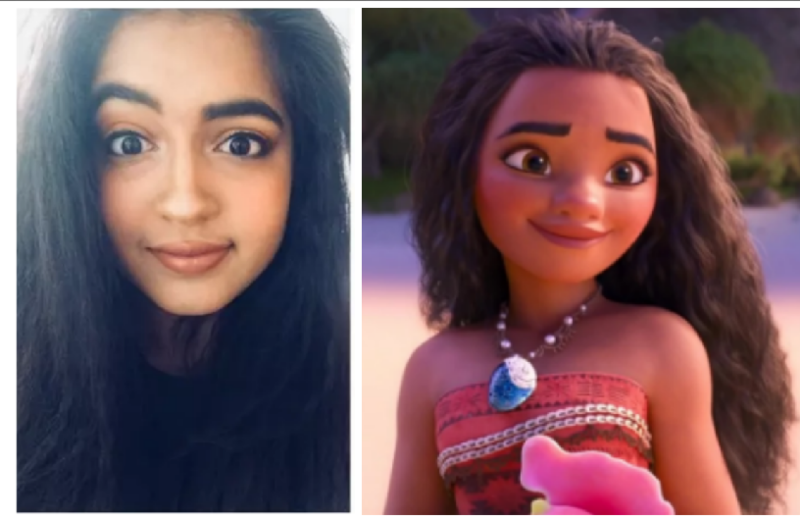 This girl also looks like Moana, and despite the small differences, she has the same warm glow radiating from her smiling face, and those eyes tell a thousand stories by just looking into them. Nothing beats natural and exotic beauty! Talking about a real beauty, Belle must be on the top of the list, and so is her real life lookalike. 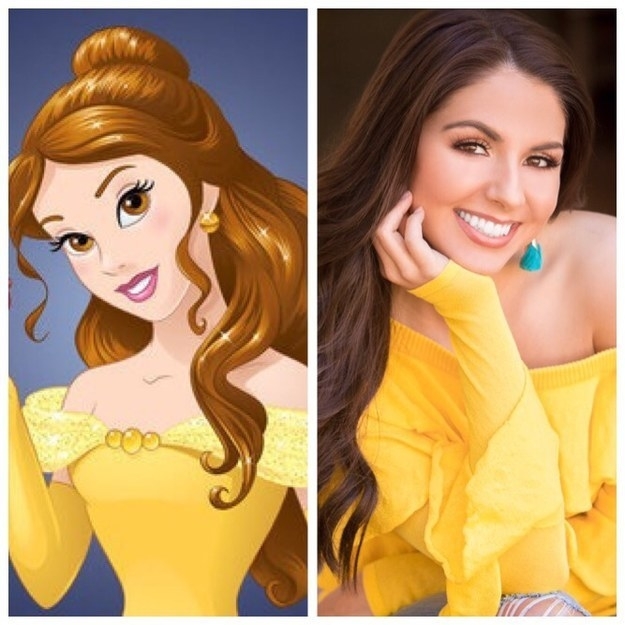 The stunning woman looks exactly like Belle, but with a modern styling, which is a nice touch. Would you believe that Aladin’s love also has a human doppelgänger? The stunningly beautiful animated princess seemed too perfect to exist in real life, but there she is, in all her grace! 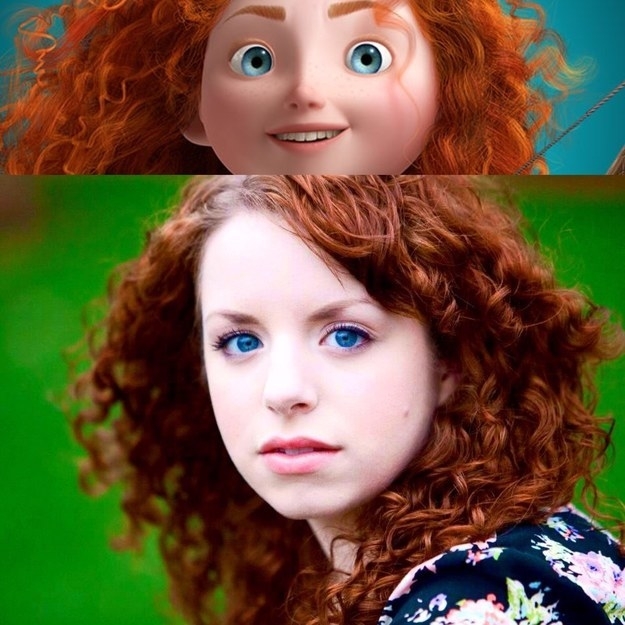 The main character from the 2012 film Brave has a very specific appearance and presence and you might think that it would be hard to find someone who looked that way in real life, but it’s a fact. Wow, this is amazing. 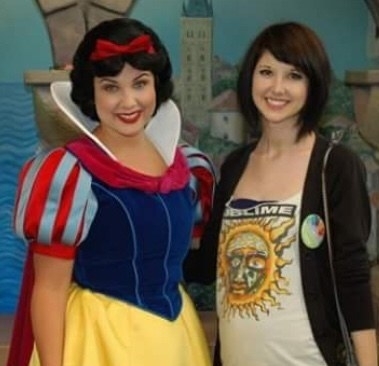 The costumed Snow White lookalike must have been at least a bit ashamed, because this random girl looks a lot more like the original character. We wonder how the girl would look like if the two of them swapped their outfits for a couple of photographs. 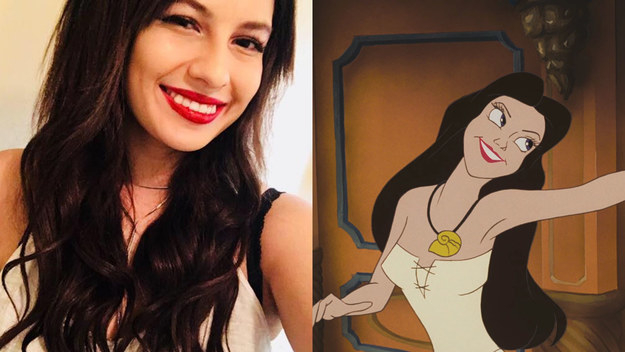 Remember that Ursula from The Little Mermaid had the ability to transform into a human named Vanessa? Well, it seems that she has a living lookalike, and they look almost identical. Elsa is a specific character; she has her own kind of discreet elegance that is hard to replicate. However, one girl seems to have that same kind of appearance, and she is stunningly beautiful! The eyes and even the eyelashes are the same, giving her the gorgeous Elsa look. This is the definition of beauty. Here is yet another unbelievable lookalike. The pretty young woman looks almost exactly like Princess Tiana from the 2009 production The Princess and the Frog. 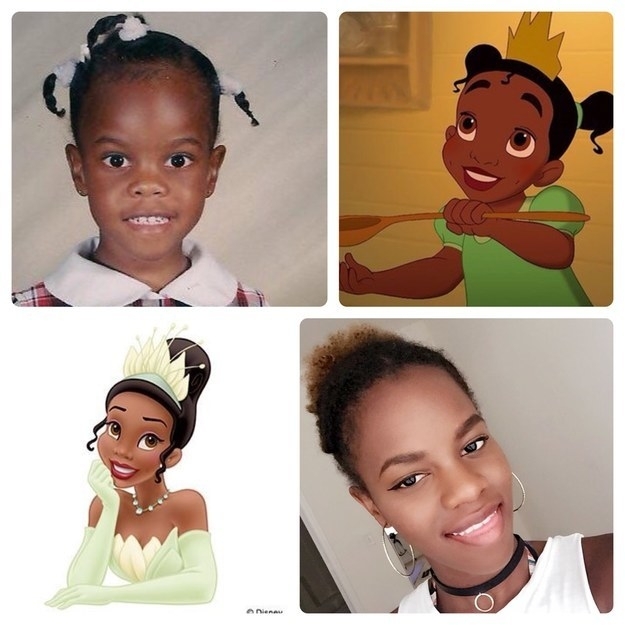 The specific smile and the look in her eyes match Tiana’s completely! It must feel really good to be a princess in real life, and this girl has the right to feel like one. Remember Disney’s A Goofy Movie? It is unbelievable that someone could actually look like one of the characters in that production, but there apparently is! 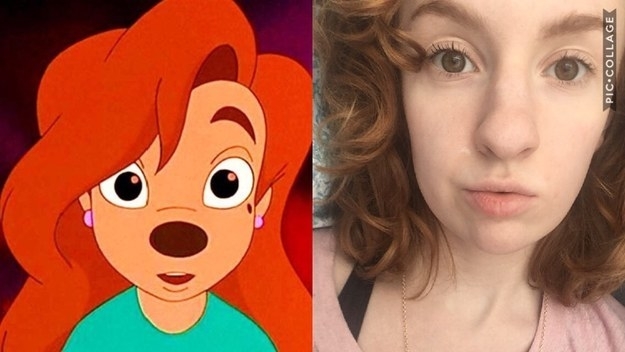 Just look at this girl; in some strange but incredibly accurate way she resembles Roxanne from the movie.